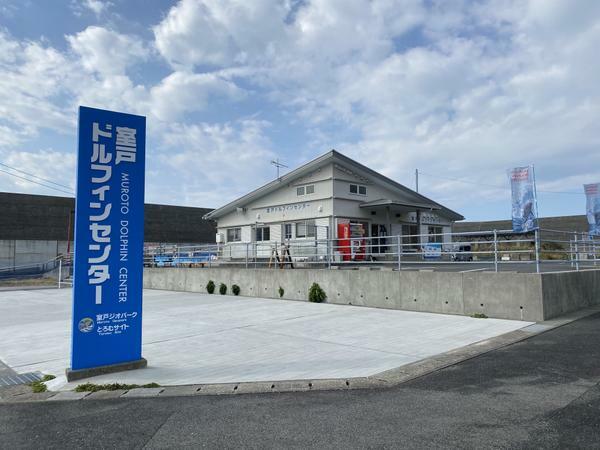 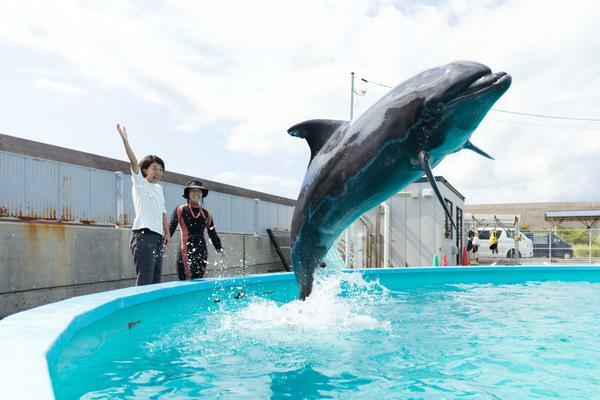 Located within Murotozaki fishing port, the Muroto Dolphin Center is a dolphin care facility where you can experience dolphins up close. 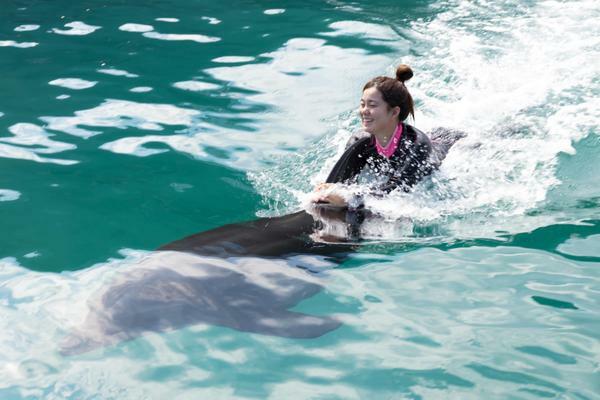 You get the opportunity to touch them, swim with them or try training them—there are many fun programs available. 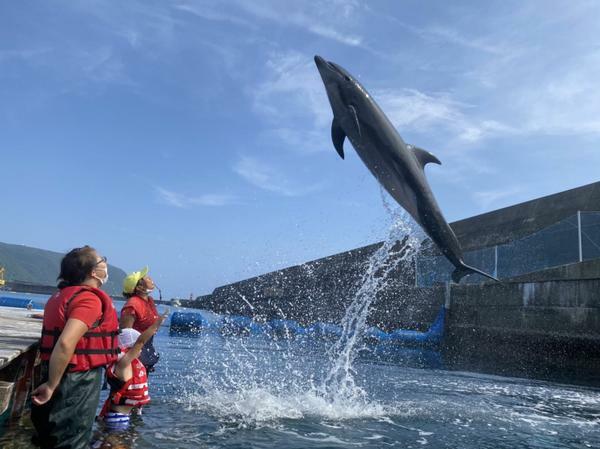 There are also special programs designed for children with developmental disorders such as autism to encourage them with sense of achievement. 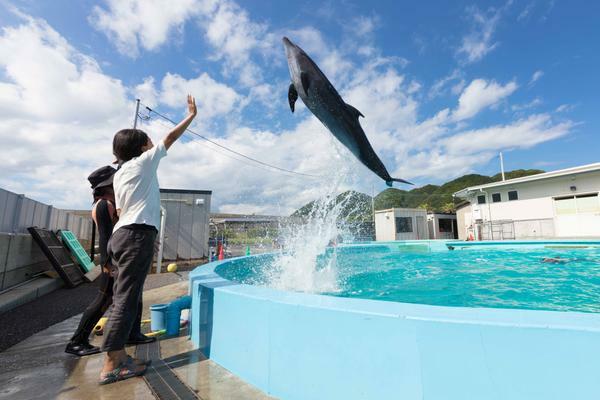 A facility for all to enjoy, from kids to adults, families and groups. 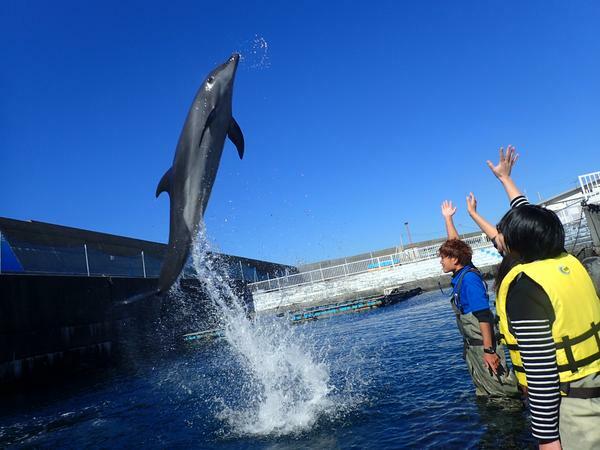 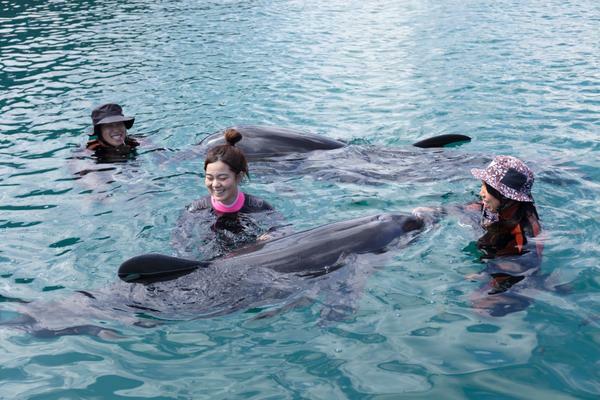 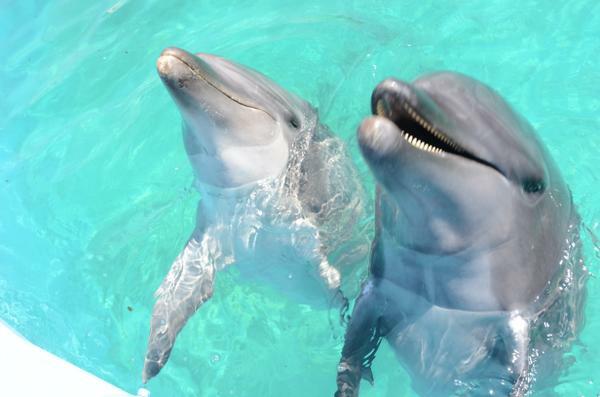 ※ Depending on the weather and dolphin's condition, it may be closed for the day.